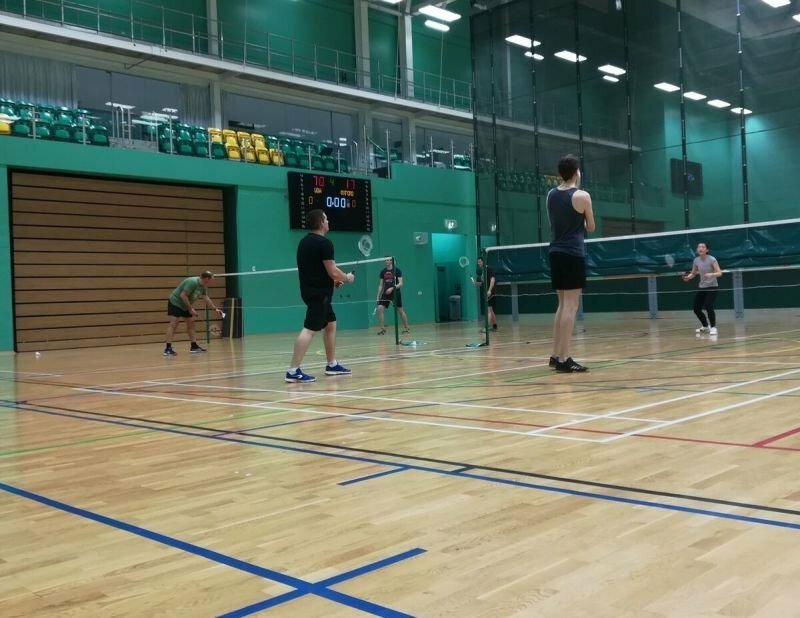 Welcome to the University of Nottingham Staff/Post Graduate badminton club! 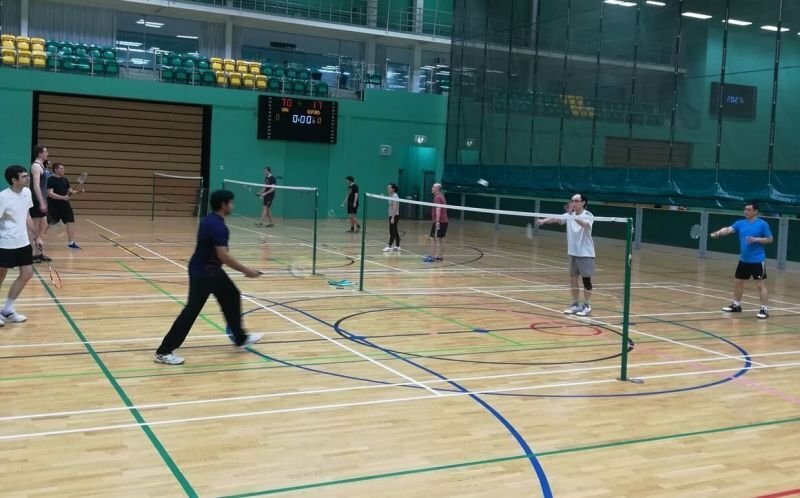 If you are looking for a casual, relaxed badminton club, come try a few games with our friendly members. All ages and abilities are welcome, from beginner to expert....its about having fun! Every Wednesday at the David Lee Ross Sports Village, on campus from 7 - 10pm. All staff and post graduates are welcome to attend. Your first session is completely free of charge to ensure your happy. 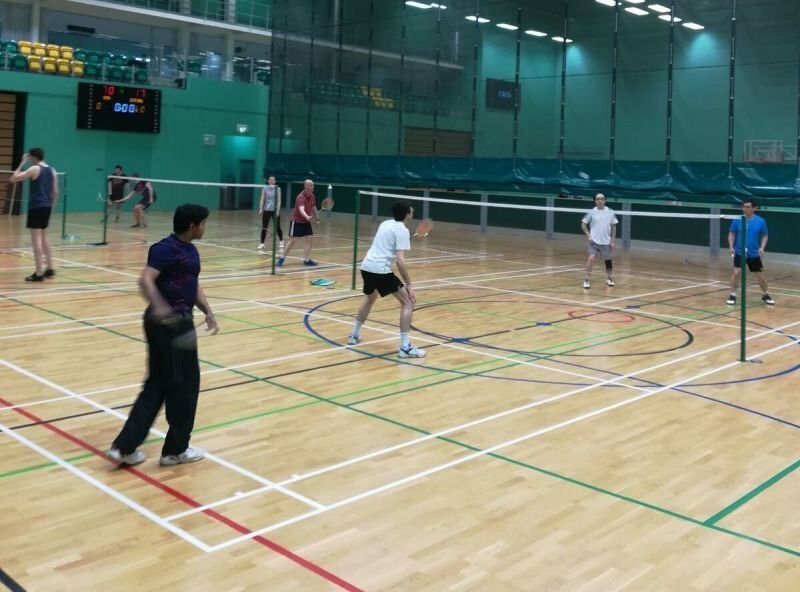 After this, we ask for a £5 ANNUAL payment to help cover the costs of shuttlecocks. This is the only fee you will pay, once annually.